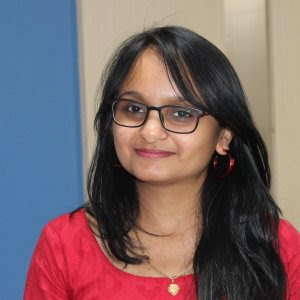 Tag Archives for " Kunjal Panchal "
How do you find any information today? Let’s say you hear about a fashion trend that’s happening across the nation. What would you do to get more information about this fashion trend? Chances are, you will go online and enter your query into a search engine, such as Google & Bing. A lot of people think that “SEO is dead”. Do you? But the truth is far from it. SEO is still one of the most powerful tools in 2017. Google receives over 3.5 billion searches every day. There are lots of people out there who are looking for answers. Also, 94% of people clicked on first-page search results. (Thanks to Search Engine Watch). As a marketer or a business owner, your goal is to get more targeted traffic to your site. But a million dollar question is, how to get on the top organic results in SERP. That is where SEO comes in. 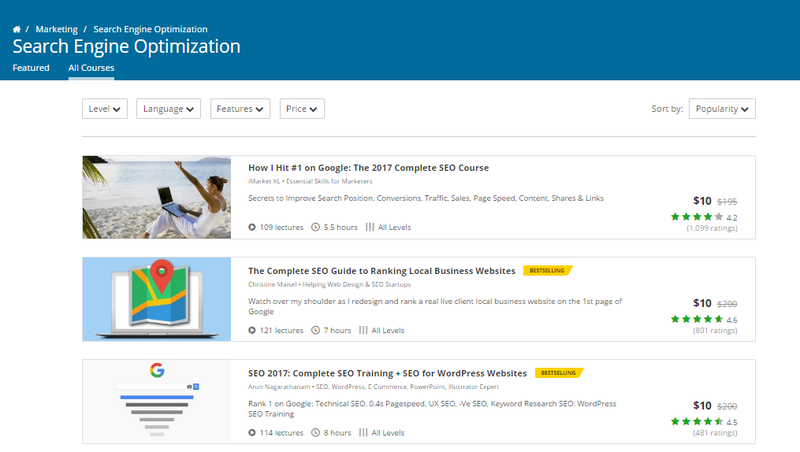 If you’re familiar with SEO, then you probably know that you have to do good on-page optimization. On-page SEO and content are the key elements to SEO success. But there are some BIG on-page SEO mistakes that marketers are doing. And if you’re really concerned about the success of your business, you can’t afford to make these mistakes in 2017. In this article, we’ll focus on what mistakes you’re doing and how to eliminate them. If you focus on some simple things, you’ll be miles ahead of your competitors. By the end of this article, you’ll able to identify some of your on-page mistakes and how to avoid them. 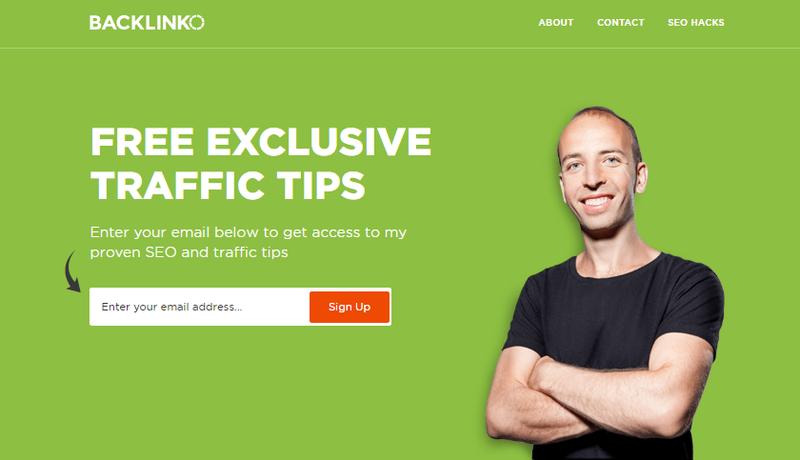 So that you can start increasing targeted and relevant traffic to your website. Keyword research – I’m very much sure you’re familiar with it. It’s one of the most common practices in SEO. It seems simple – just use keyword research tools like Google’s keyword planner or any other tool and come up with a list of keywords to rank for. Sounds easy task. Don’t get me wrong, but you’re making a big mistake. It’s not a few minutes job. Keyword research is a deep process. Search engines are getting smarter and smarter. They try to understand a searcher’s intent behind the query. We only focus on our keywords to get a good ranking, right? But users don’t care about our keywords, they just want to get relevant results for their queries. Period! When a user types something into a search box, he has an intent. 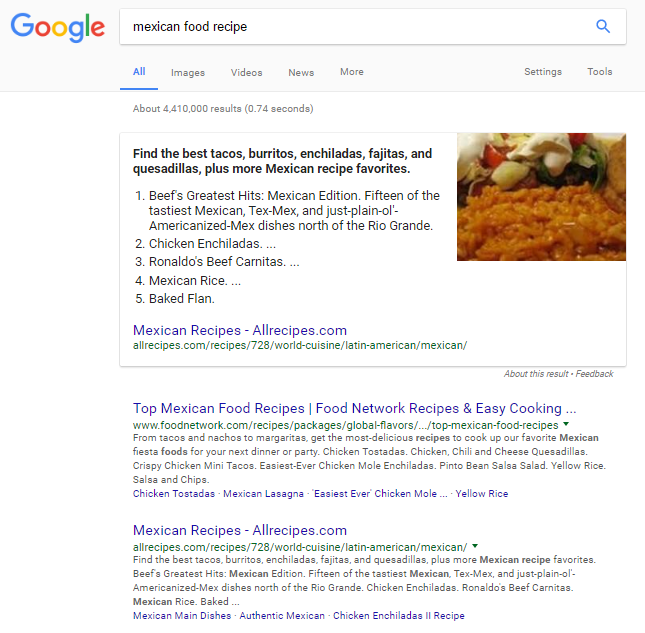 So now you get the point: Google serves the results based on a user’s intent. So you must invest your time in keyword research because it’s an integral part of your marketing success. But the sad part is, 80% of SEOs and marketers do keyword research wrong. I’d like to share with you 1 advanced keyword research method to go beyond Google Keyword Planner. This method will surely help you. Let me show you how you perform keyword research in today’s era. Udemy has a great community of experts and students. It’s a great way to generate keyword ideas. Step 2: Click on ‘Browse Courses’ and choose a most relevant category from the drop down. Step 3: To get more specific results, you can also choose a sub-category. Step 4: Now Pick “All Courses” and filter courses by “popularity”. 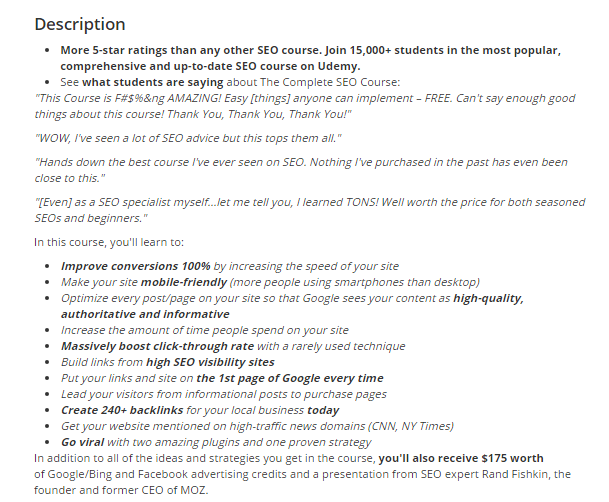 You can generate dozens of quality keyword ideas from Udemy courses. I hope you understand that how important is keyword research. Have you optimized your homepage for conversion purpose? Most of the marketers didn’t notice that your home page has a great authority. Don’t be that guy! The chances are your homepage gets more traffic than any other page on your website. So you must understand the role of your homepage in the conversion process. A website homepage doesn’t have much content, that’s why you should optimize it for conversion purpose. Have you optimized your website for mobile? Most of the marketers ignore the mobile optimization and missing out on valuable search traffic. More than half of the world’s web traffic now comes from mobile phones. 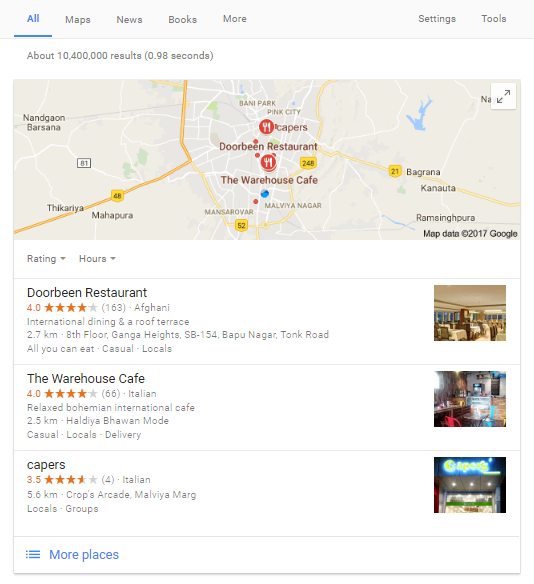 Google also prefers the mobile friendly websites. The search engine is trying to make easy for users to find mobile friendly websites. So understand the importance of mobile users and make sure that your pages should be easily viewed on any device. Are you creating content around your targeted keywords? But do you know that content length plays a key role in Google’s ranking? 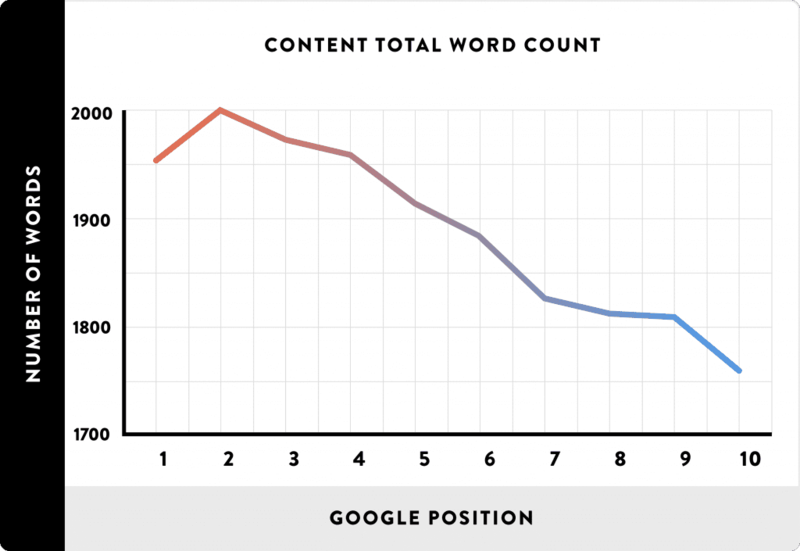 Backlinko analyzed 1 million Google search results and found that longer content tends to rank significantly higher on Google’s first page. When you look at this image, you’ll see that the average word count of a Google first page result is around 2000 words. So, don’t waste your time creating hundred of pages of content. Just focus on delivering one quality and in-depth content. Internal linking is the great way to place relevant links within the content and improve your SEO. It’s a good tactic, but some marketers go overboard and put a lot of links within the content. It looks spammy. Don’t do it. Only link to relevant sources of your site to build a credibility of your site. It will help you to get traffic to other pages and it also gives your visitors more helpful and relevant resources. Include your keywords in your internal links. Most of the marketers don’t optimize their 404 page. 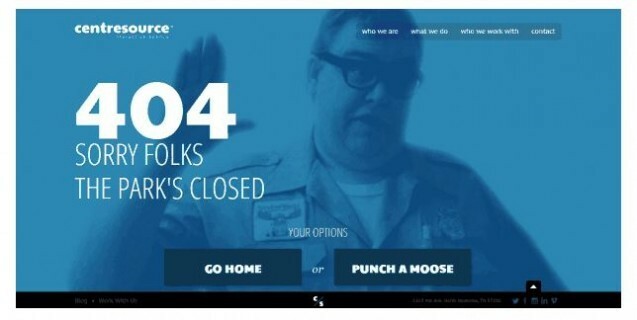 Having an interesting and custom 404 page improves the user experience. Search engines give importance to the user experience. So don’t just use a generic 404 page, try to design something entertaining or interesting – add some humor, emotions, and feelings. Your page should have the power to convince a visitor to keep on browsing your website. It’s time to avoid these mistakes. Always learn from your mistakes. Small changes can give you BIG results. I’d love to hear from you. Let me know which mistake sounds most familiar to you? Don’t be shy. Leave a comment right now!